Waiting On Wednesday is a weekly meme, hosted by Breaking the Spine, that spotlights upcoming releases that we're eagerly anticipating. Synopsis: In a society steeped in tradition, Princess Lia’s life follows a preordained course. 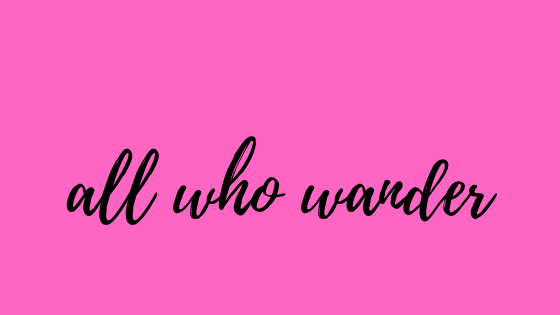 As First Daughter, she is expected to have the revered gift of sight—but she doesn’t—and she knows her parents are perpetrating a sham when they arrange her marriage to secure an alliance with a neighboring kingdom—to a prince she has never met. On the morning of her wedding, Lia flees to a distant village. She settles into a new life, hopeful when two mysterious and handsome strangers arrive—and unaware that one is the jilted prince and the other an assassin sent to kill her. Deception abounds, and Lia finds herself on the brink of unlocking perilous secrets—even as she finds herself falling in love. 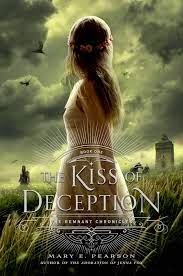 The Kiss of Deception is the first book in Mary E. Pearson's Remnant Chronicles. This book looks amazing! The cover is gorgeous, I love novels about girls who don't do what they're told, and the love story sounds intriguing. Can't wait!